A man who had been dressed as a knight and was armed to joust was detained by police in Solna, just north of Stockholm, Sweden, on Saturday evening. “He wasn’t doing anything; he was just sitting and staring straight ahead,” said Anders Jansson from Stockholm Police. Police found the man after receiving a tip-off from a member of the public at 6.30pm. When police arrived they found him sitting outside a school. 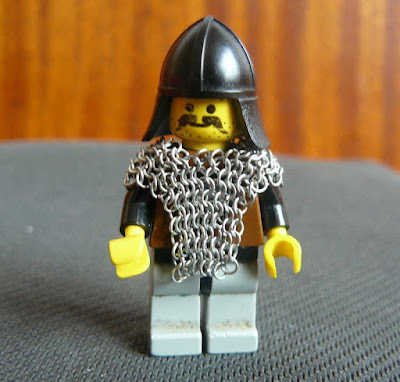 Beside him lay his chain mail, silver helmet and knightly sword. The man, described as being in his fifties, seemed exhausted, as if he had just been practising some knight moves. “I don’t know if his tournament was over or if he was out playing while drunk. There was no risk to life or limb in any case,” Jansson added.